Q. You made a comeback with your brand new solo album. How do you feel? Taeyang: I'm so happy and excited now. "Eyes Nose Lips" was loved by so many people, and I know many people have very high expectations for my new album. I don't feel pressure about it, though. I just worked hard on the album, and I enjoyed the process. And it was a great experience for me to work with new music producers because I could widen my musical spectrum. Q. Tell me about your title tracks "Darling" and "Wake me up". Taeyang: I began to work on "Darling" 2-3 years ago, but I couldn't set the right direction at the time. It is a love song, and I'm sure many lovers will be able to sympathize with the song. And I was very satisfied when I listened to "Wake me up" for the first time. I'll show you my new vocal style through the song. Q. As you said, "Darling" is a love song, and I wonder if you're affected by your girlfriend Min Hyorin when you sing a love song. Taeyang: She's a person whom I love, and yeah, I'm directly affected by her. Let me be straightforward. She's my biggest inspiration and muse. Q. It's notable that Zico is featured as a rapper in your new song. Taeyang: I've been keeping in contact with him since we performed at "Show Me The Money" together. He was number one on my list, and he readily accepted my proposal. Q. 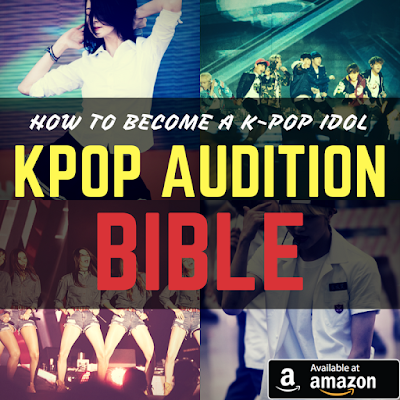 It's also notable that you will make an appearance on a variety of TV shows such as "I live alone", "Fantastic Duo" and "Knowing Bros". You know, you've been not that active in TV shows. Taeyang: Yang Hyun Suk suggested it. And I accepted the suggestion because he let me do what I wanted to do when I was working on my new album. And I think I will be able to communicate with many fans by appearing in various TV shows. Q. You'll kick off your solo world tour soon. 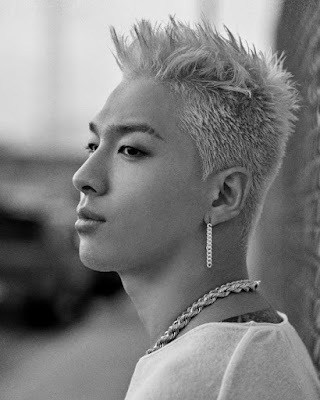 Taeyang: Yeah, I think it's ideal for me because I really like to meet fans all over the world. As a singer, I always dream to hold my tour concert and meet fans all over the world. Q. What does BIGBANG mean to you? Taeyang: BIGBANG members are great friends and family and to me. And even though I released my new album as a solo singer, the fact remains that I'm a member of BIGBANG. Both my solo album and BIGBANG's album mean so much to me. One reason why I release my solo album is because I want to do my own music, but my ultimate goal is to have a good influence on BIGBANG. Q. Are you sometimes stimulated by the other members? Taeyang: Yeah, GD recently released his new solo album, and the album was loved by so many people. Just like him, I want to have a good influence on the other members. Q. TOP has been charged with smoking marijuana, and he has been rushed to the emergency room due to a drug overdose too. How's he doing? Taeyang: As a close friend, I think all I can do is stand by him. He's having a very hard time, and I want to comfort him. I try to contact and visit him often. And when I'm with him, I talk to him and just listen to his stories instead of talking about serious stories. Q. You will have to join the army soon. Taeyang: Yeah, I will. It's a matter of course. I'm waiting for the call of my country.